Windies in this series missed the services of their regular openers Chris Gayle and Evin Lewis. The explosive duo was unavailable for the selection, and the team from the Caribbean had to find a new opening combination for the series. The touring team initially experimented with Chandrapaul Hemraj and Kieron Powell. 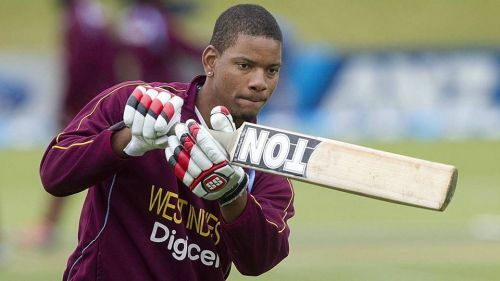 Hemraj made his ODI debut in the series while Powell had opened for Windies in the Test series with some good results. The make-shift pair did not yield expected results, and Windies had to rely on the middle order to rescue them every time. In the fifth and the final ODI of the series, Windies dropped Hemraj and promoted Rovman Powell from number six to the top spot. Rovman had never opened in the ODIs before, and his elevation brought both the ‘Powells’ together at the crease. The move did not work out though as Kieron was dismissed in the first over itself while Rovman was out for 16 from 39 balls.